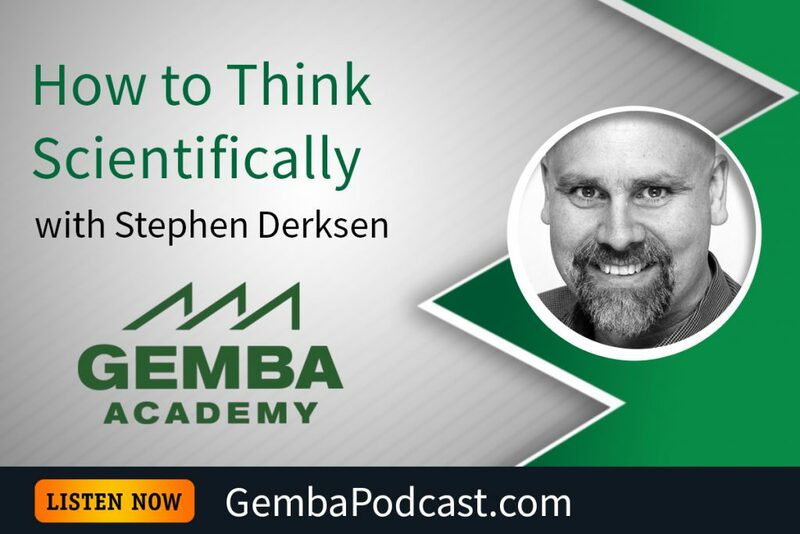 This week’s guest is Stephen Derksen. 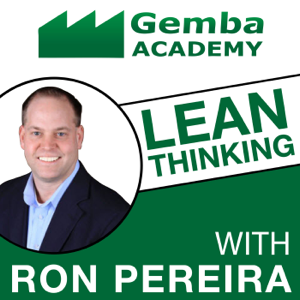 Ron and Stephen discussed Toyota Kata and learning how to think in a scientific manner. An MP3 version of this episode is available for download here. Do you use scientific thinking? How?